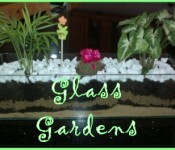 Glass Gardens is an online store selling hand made terrariums and beautiful air plants . We have a wide range of amazing plants in a variety of glasses. 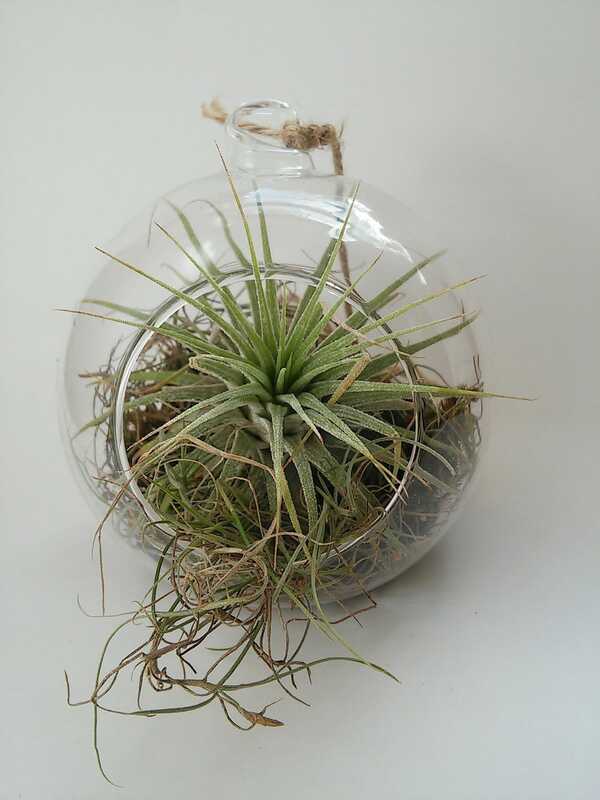 Glass Gardens has over 50 different types of air plants for sale in Cape Town. 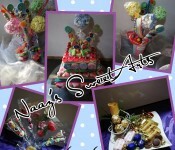 We can provide decor for weddings and functions. 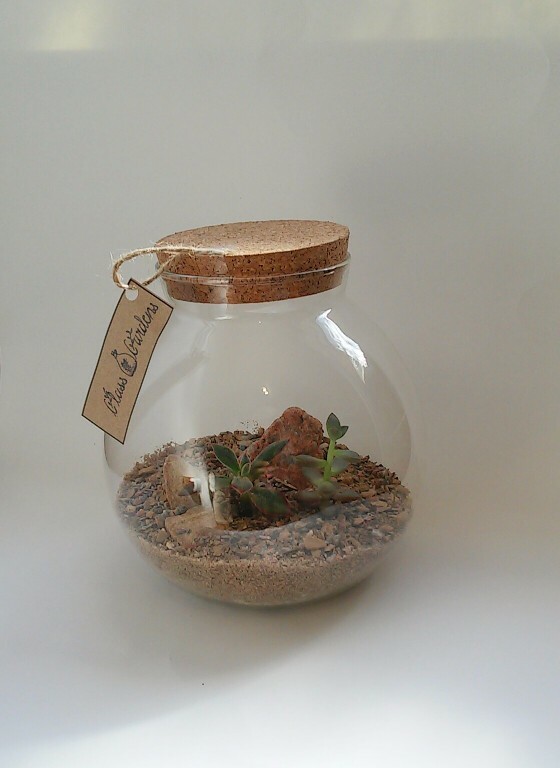 Glass Gardens is a Cape Town Air Plant wholesaler and we sell terrariums too. Terrariums are small living creations in interesting glassware. We select the finest succulents and ferns to create beautiful landscapes within interesting glass pieces. A terrarium is a modern decor piece for a coffee table or desk. They are low maintenance and make for a stunning centre piece.